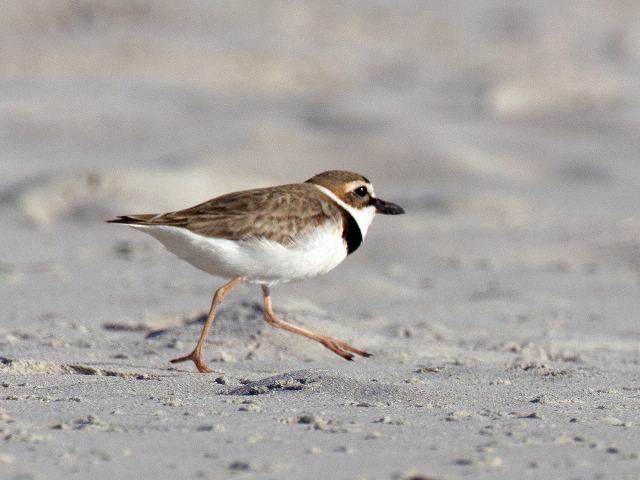 This little bird (17-20 cm) visits Bonaire each year between October and April. 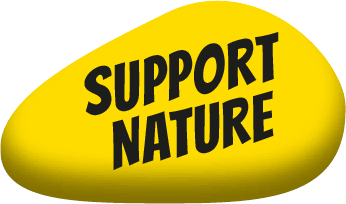 It Escapes the cold from North America seeking for shelter and abundance of food…and Bonaire is just the perfect place to be. The Wilson’s Plover will arrive in October and leave again in April. 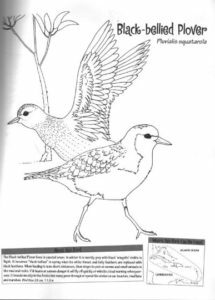 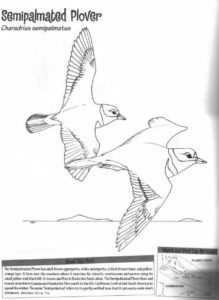 Below you will find two drawings of the Black-belllied Plover and the Semipalmated Plover. 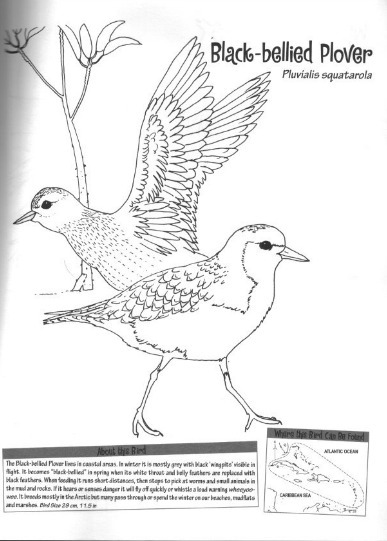 Both are family of the Wilson’s Plover.